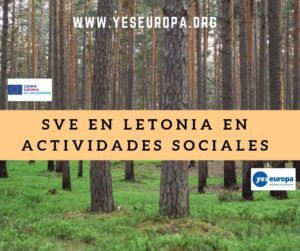 ¿Quieres un servicio voluntariado europeo Hungria trabajar en una guardería a través del Servicio Voluntario Europeo con todos los gastos pagados?. Descubre además Pecs, que es una de las ciudades más bellas de Hungría. Si te apetece ver otras oportunidades en Hungría, echa un vistazo aquí. 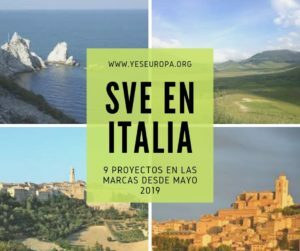 The project starts on the 1st of September 2018, and lasts until the 30th of June 2019 (300 days). It will take place in Pécs, Hungary. No hay fecha límite, según lleguen candidatos idóneos se cierran las plazas. implementing an own project based on their ideas. The shifts can vary from 8.00-13.00 of from 10.30/11.00-16.00 depending on the kindergarten and also the needs of the kindergarten. This will happen in accordance with the place of service. Besides this volunteers will have to run a so-called extra activity, app. 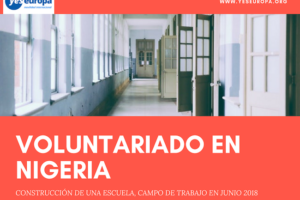 4 hours per week in an activity chosen by the volunteer in cooperation with other local NGOs, schools, or with us, the coordinating organisation. This activity is totally led by the volunteer, supported by us. 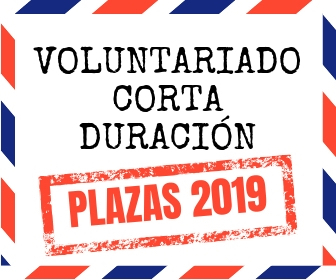 holiday: the volunteers have 20 days of vacation, plus those days when the kindergarten tells them not to go to work (not enough children in the kindergarten, National holidays, kindergarten is closed, kindergarten teachers are at a course, etc.). At the end of the project (in the last 2 weeks) no holidays can be taken, unless kindergarten tells so. We are a kindergarten with three different establishments in the city centre of Pecs. In our kindergarten there are 13 groups of kids from 3-7 years old, 30 kids per group. All groups have 2 kindergarten teachers and 1 nanny. Our education-training system is flexible, innovative and open to emphasise tolerance, acceptation of different people, presentation of human values. The volunteers will work in three kindergartens. There are 6-4-3 groups in the kindergartens. 7621 Pecs, Papnovelde utca18-20. In this kindergarten are 6 clean age groups. Belvarosi Ovoda in Papnovelde street is working with environmental educational focus. 7623 Pecs, Jozsef Attila utca 20. In this kindergarten are 3 clean age groups. Jozsef Attila uti Ovoda is one of the oldest kindergartens in Pecs. It is working with a special pedagogic program, with the focus of the good contact to the parents also. 7624 Pecs, Kodaly Zoltan utca 17/a. Here are 4 mixed groups. 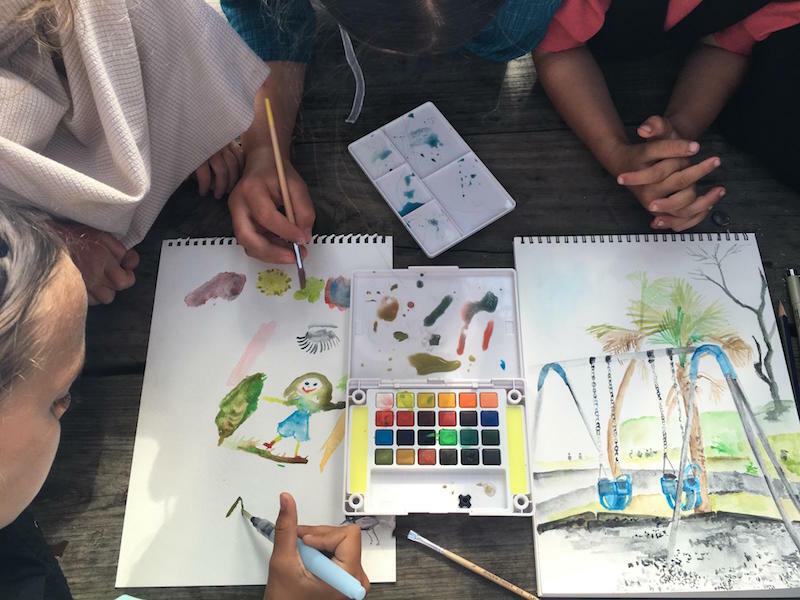 Kodaly Zoltan uti Ovoda is working with a specific pedagogical programme built around games and tales. We would like to host one volunteer per group. It is important, because children need a stable background in the group. The pedagogical innovation is very important in the work of the kindergartens. Our organisation is a bilingual (Hungarian and German) educational institution from kindergarten to secondary school and youth hostel. In our institution there are children from 3-18 years old. 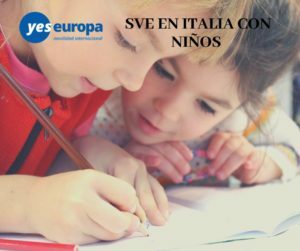 Our education-training system is flexible, innovative and open to emphasise tolerance, acceptation of different people, presentation of human values, European cultural value, acquaint to add the German cultural tradition in. Our aims: educating children to became harmonious persons. We teach and grow up the children playfully and flexible way not in a strict schedule. We have a close contact with the primary school and we bring the children to show their life regularly. We operate two kindergartens, where the EVS volunteers will work. The homepage of the kindergarten: http://www.kvi-ovi.hu/ The addresses of the kindergartens: 7633 Pécs, Szőnyi Ottó út 3. and 7626 Pécs, Dugonics András u. 25-27. In these kindergartens there are 8 groups with 195 children and 27 paid staff. The children are 3-7 aged in both kindergartens. Our organisation is a practice-location for students and there are trainees coming and work with us on a regular basis. The volunteers take part in the activities with children helping the work of the kindergarten teachers. The volunteers would work in 2 different kindergartens. There are 4-4 groups in each kindergarten, where we would like to host one volunteer per group. It is important, because children need a stable background in the group. The volunteers will have to live together – in the same room max. 2 people – with other volunteers in the flat that we already use for volunteers for years now. 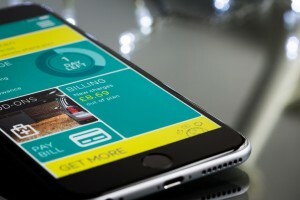 They will have to collect invoices about the food money that is app. 37.000 HUF (app. 120 EURs). They will receive the pocket money (90 EURs, app. 28.000 HUF), and they can use it freely. The houses are adjusted to the needs of our current volunteers, that we hope is also suitable for the needs of your volunteers as well. They will have responsibility for those things in the flats that are used by them, and if they destroy something they will have to pay it from their pocket money. They will live in 5 flats, with 4-5 people in one flat.They will get monthly ticket to the local bus. 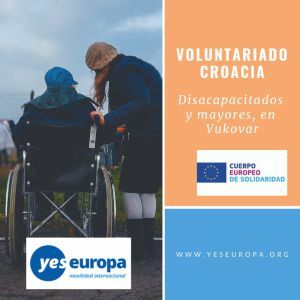 The volunteers should accept that the money they receive and the living standards are a little bit above the Hungarian average of a worker – even their collegues in the kindergarten, although they work 40 hours a week and have families to sustain. Therefore, the volunteers should adjust their necessities to the circumstances that we can offer them. The volunteers should bring towel and bed clothes and sheets and a passport photo with them. Because of the new programme and the new way of reimbursing travel costs, we do not buy tickets for the volunteers. When we have all the travel costs and documents collected we will repart the grant equally (in percentage) among all participants. We hope it will cover all travel costs. 2 – Motivational letter, writing that your sending organisation will be “Building Bridges”. We ask all candidates to send a specific letter of motivation – why they want to volunteer with us rather than just a general EVS one. The volunteer is chosen according to his/her motivation and interest to the project and to the activities. It will be paid special attention to cover letters. Remember to write in the motivation letter that your sending institution is “Asociación Building Bridges”. Hola, me llamo Cristina soy de Ecuador y tengo 33 años. 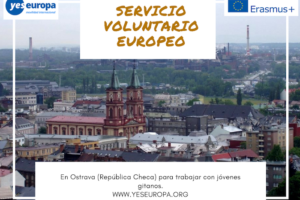 Puedo ser partícipe de estos voluntariados o la edad es un limitante?